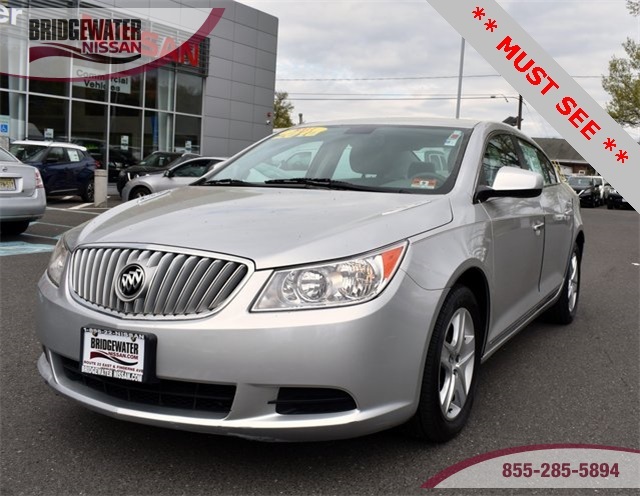 * This LaCrosse comes with cloth interior, power windows, power door locks, and AM/FM/CD Radio * Comfortable, modern styling and value-for-money are all things you want in a mid-size premium sedan, the well-rounded 2010 Buick LaCrosse should be on your must-see list. 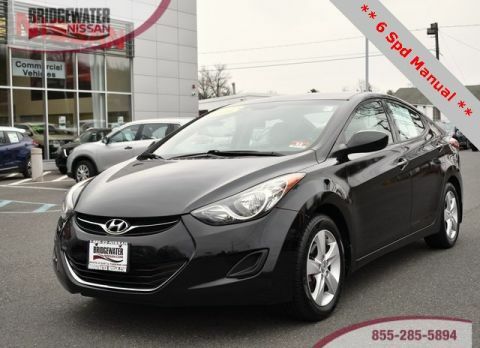 Clean interior, run and drive well; the perfect blend of daily driver and family hauler. No frills, just function. Some minor wear and tear; cosmetic scratches and dents, which is typical for these vehicles, but otherwise in good driving condition. Competitively priced for a car in this condition and mileage - Priced to sell! 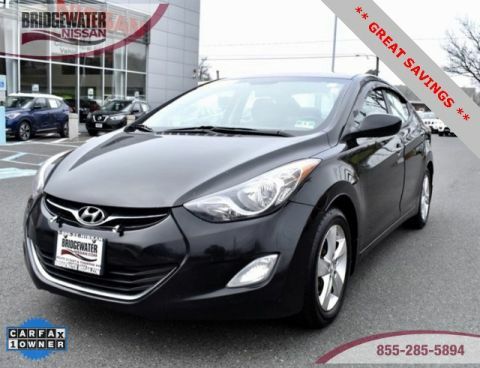 At Bridgewater Nissan, we strive to provide you with the best quality vehicles for the lowest possible price, and this LaCrosse is no exception. Contact us at 908-722-3600. 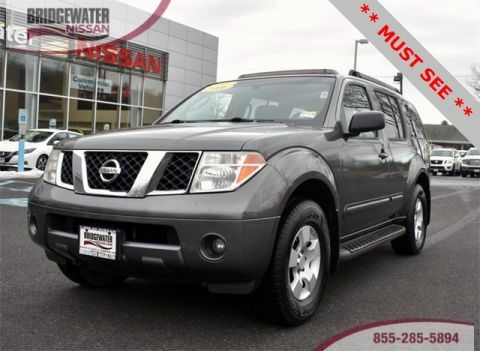 YOU WILL LOVE THE BRIDGEWATER NISSAN EXPERIENCE!